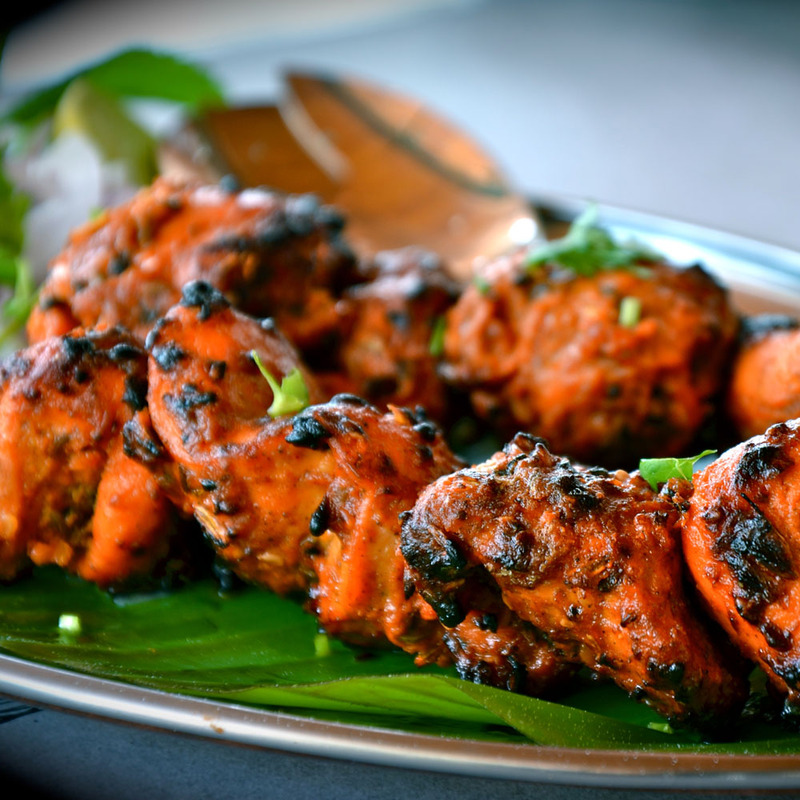 " NEW Authentic Indian Cuisine in Oakham, Rutland. " Welcome... We have an open door policy. Our doors are open to all. We have created fusion dining were East meets west. From the streets of Mumbai to the streets of London. We cater for everyone’s needs, whether you are a vegan or if you have a special dietary needs. Our chefs have created dishes using recipes from old colonial British raj to the modern day. No bar, so it's bring your own drinks.